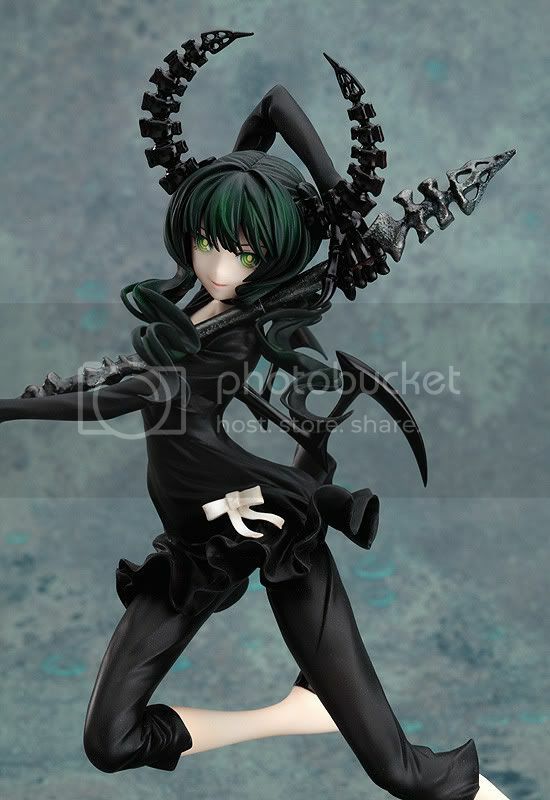 Multiseven et Cetera: Preview: GoodSmile's 1/8 Dead Master Animation ver. 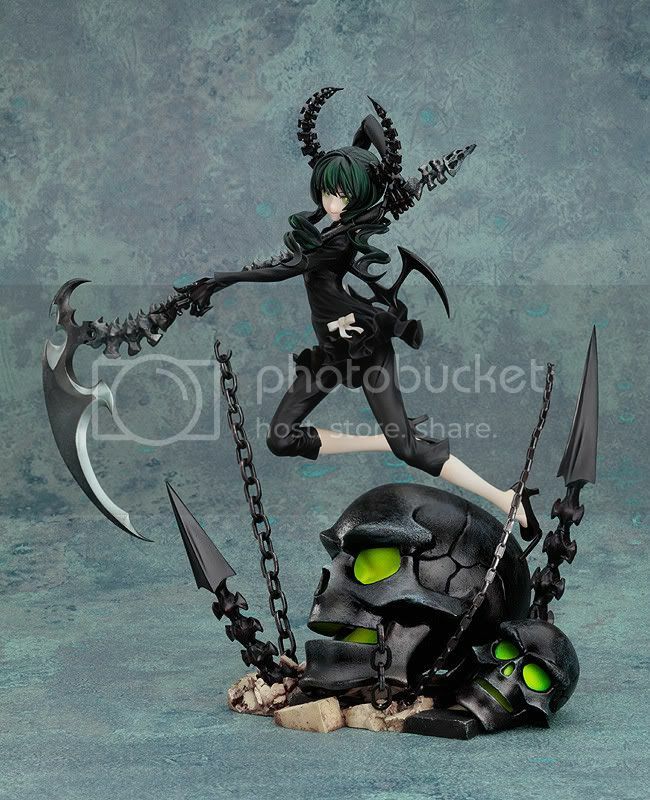 Preview: GoodSmile's 1/8 Dead Master Animation ver. 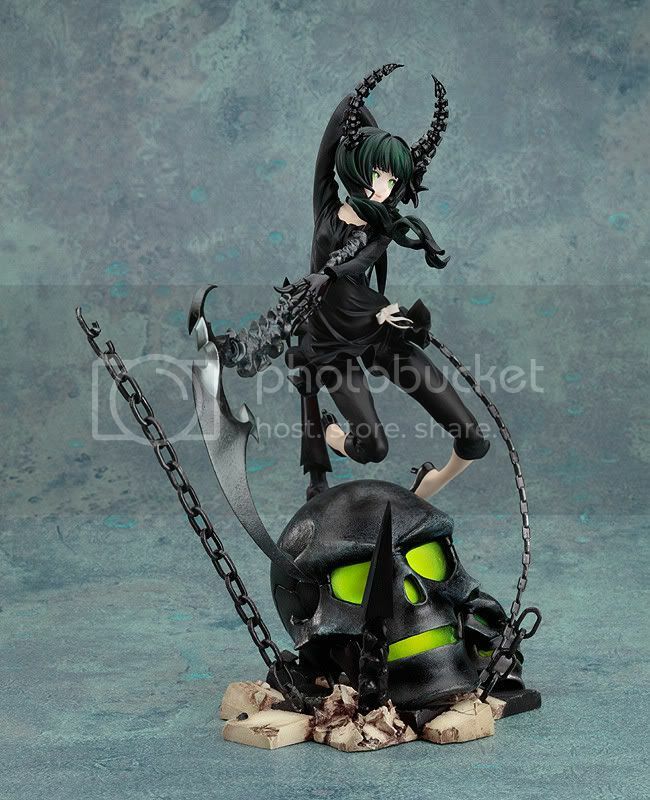 Good Smile Company is going to release the Dead Master Animation version 1/8 PVC figure from the popular anime Black Rock Shooter. 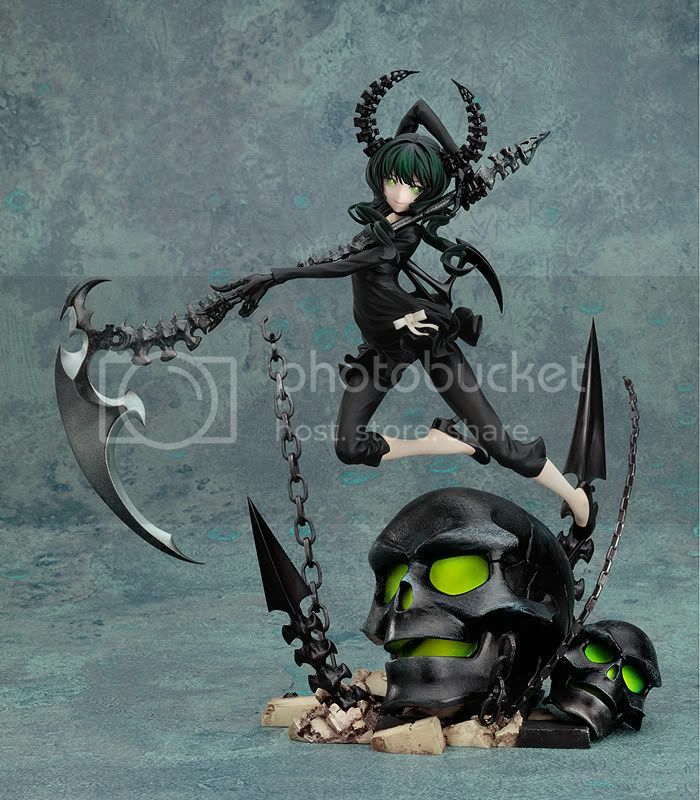 This figure is approximately 250mm in height and will be released in March 2011 around 9,800 yen. Finally, the animation ver. of Dead Master figure has been released. I like the way she jump in the air while wielding her huge scythe. The skulls on the base are also awesome. They both matching each others with Dead Master's dark charm. 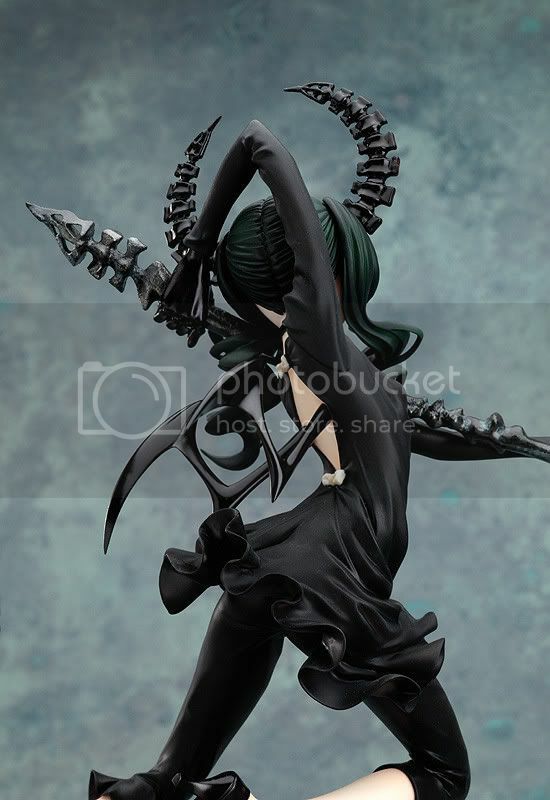 The third photo I think is the bad angle for this figure. Dead Master's pose looks kind of weird from that point of view. However, I still liked this version more than the original version one.